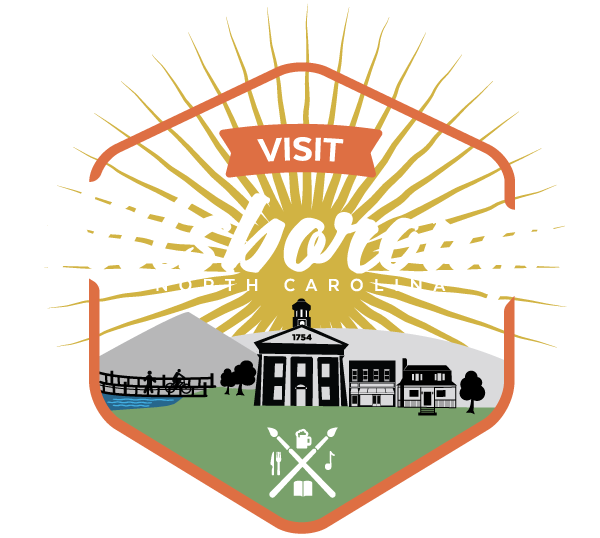 Join Trading Path Association Founder and CEO Tom Magnuson for a stroll through Hillsborough of the 1700s. This tour will visit several places downtown where visitors witness buildings and sites of significance during the War of the Regulation and Revolutionary War era Hillsborough. Tom Magnuson is a military historian with more than 25 years experience studying old roads. The Association’s mission is to preserve, study, and promote the remnants of the historic Trading Path which once connected the Chesapeake country with towns in the Carolinas and Georgia.